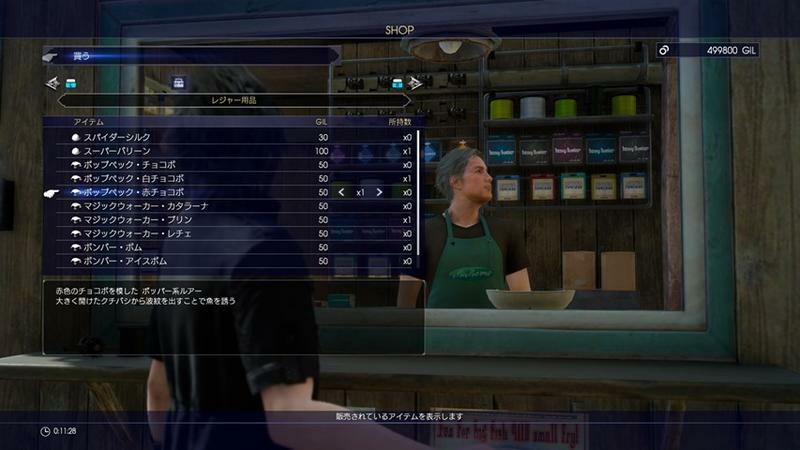 The latest batch covers three important areas of the game: summon monsters, unique skills, and guest characters. 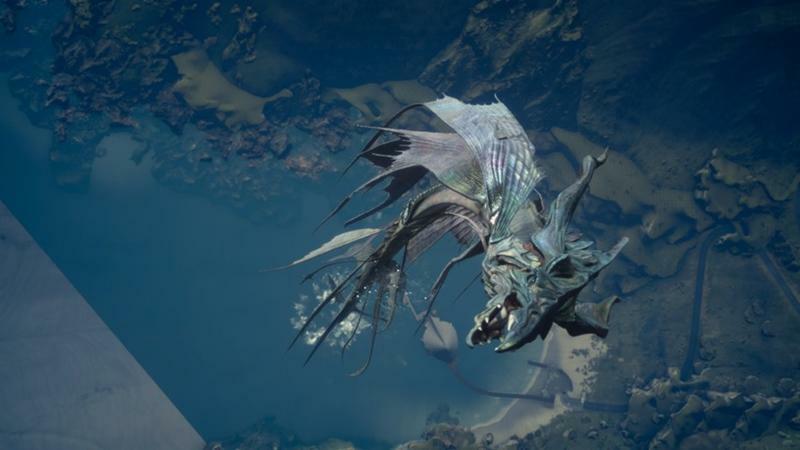 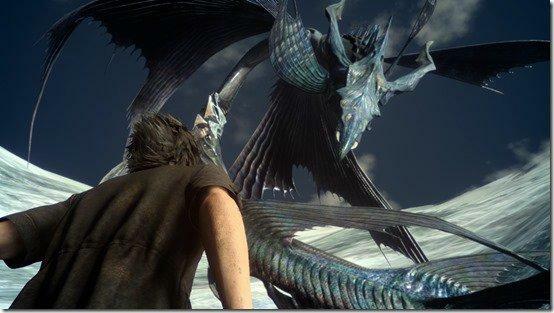 The summon monster section provides us with the best look we’ve gotten so far of the classic Leviathan summon monster. 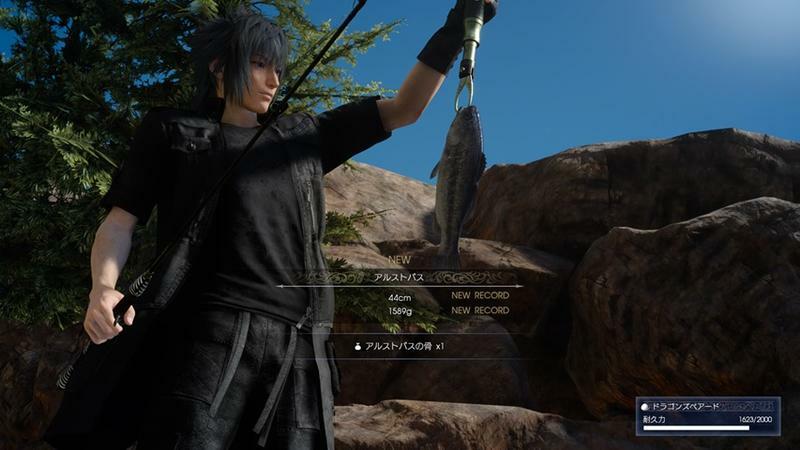 Much like the others, he is larger than life, and Noctis looks like a germ when standing next to him. 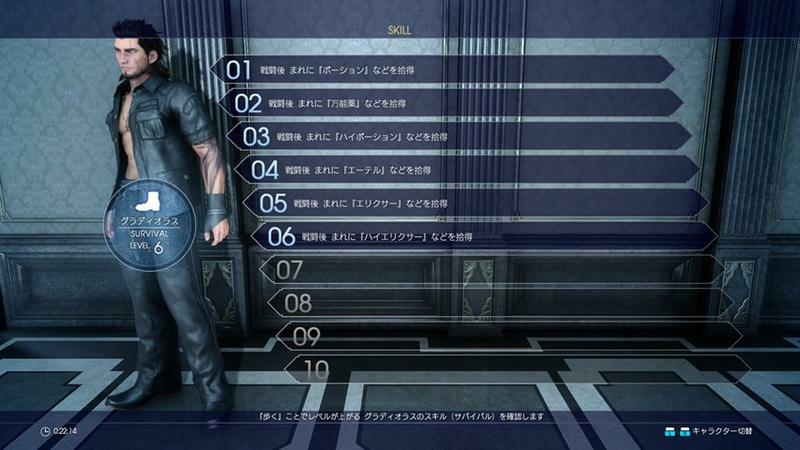 As for the unique skills, each character has an ability that will help them on the road, and they will improve as the game continues. 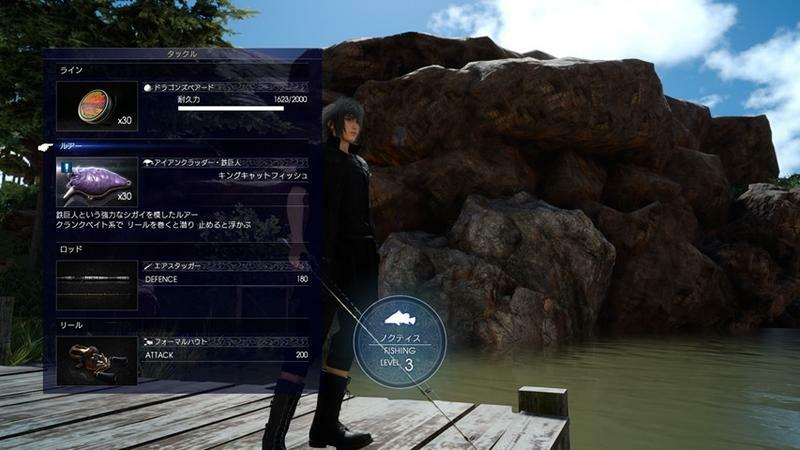 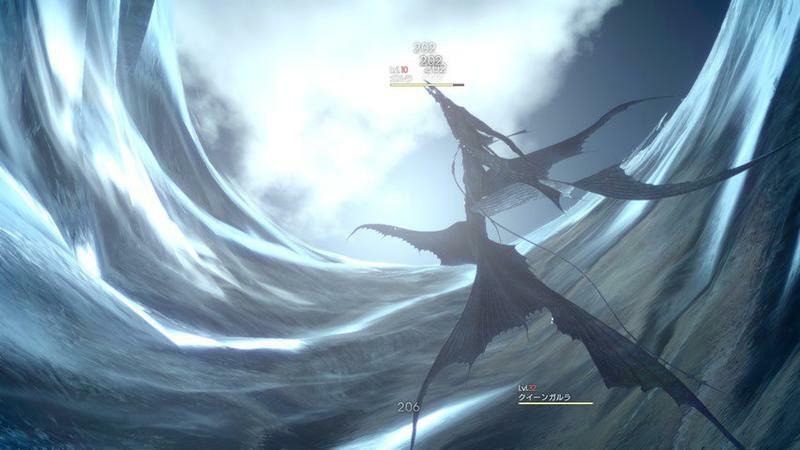 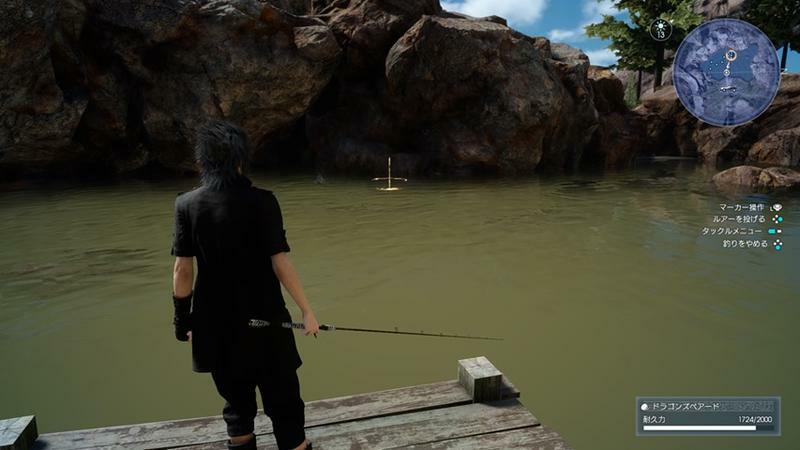 Noctis can fish and gather important cooking nutrients at different watery locations around the world. 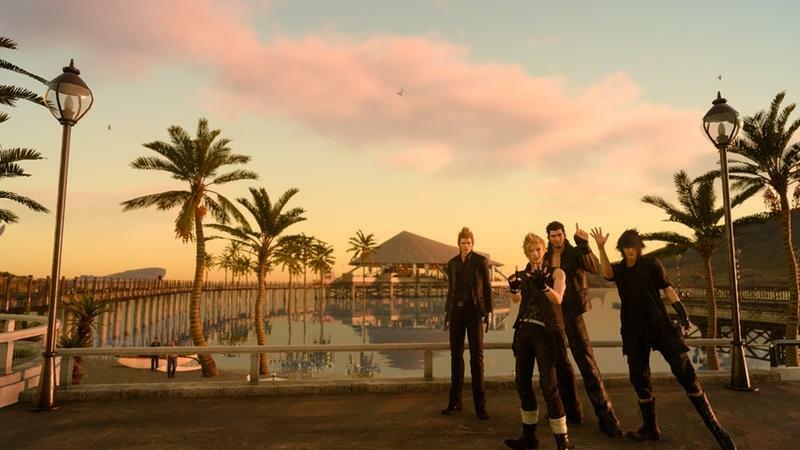 Prompto can take pictures and upload them to the map, making the road trip more memorable. 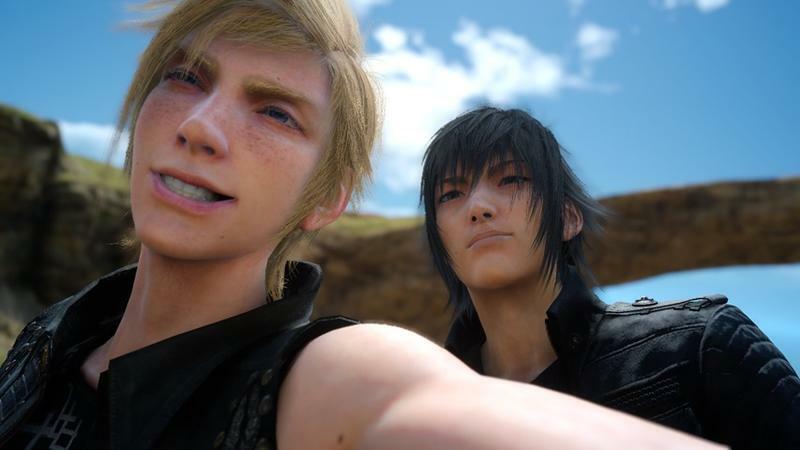 Eventually, he’ll even be able to take selfies with Noctis and the others. 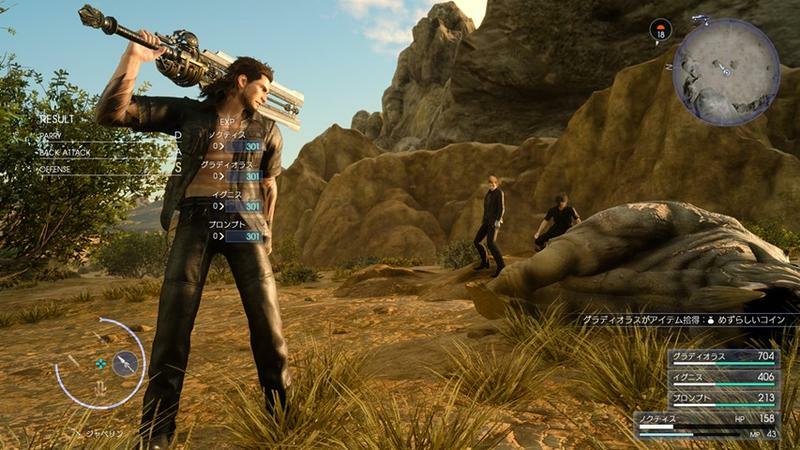 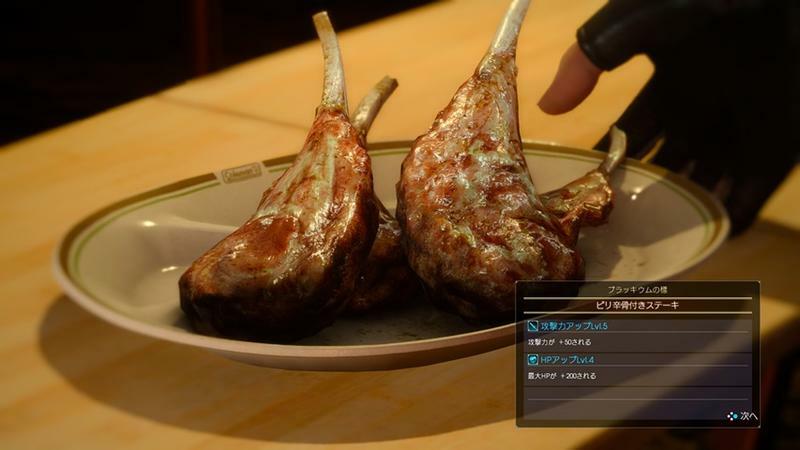 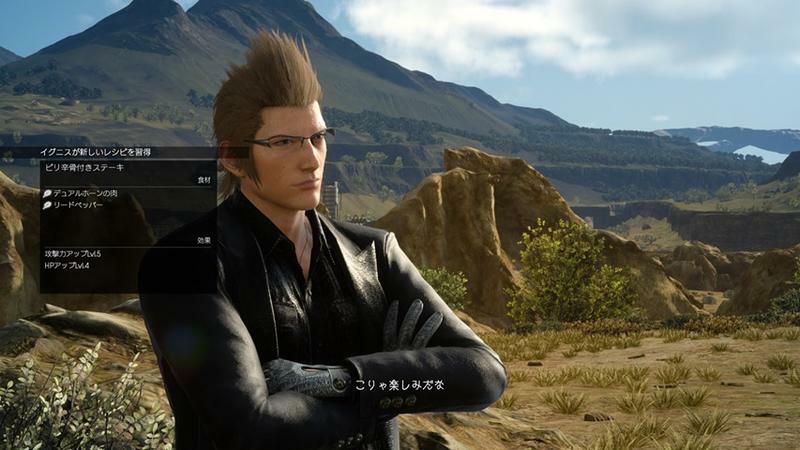 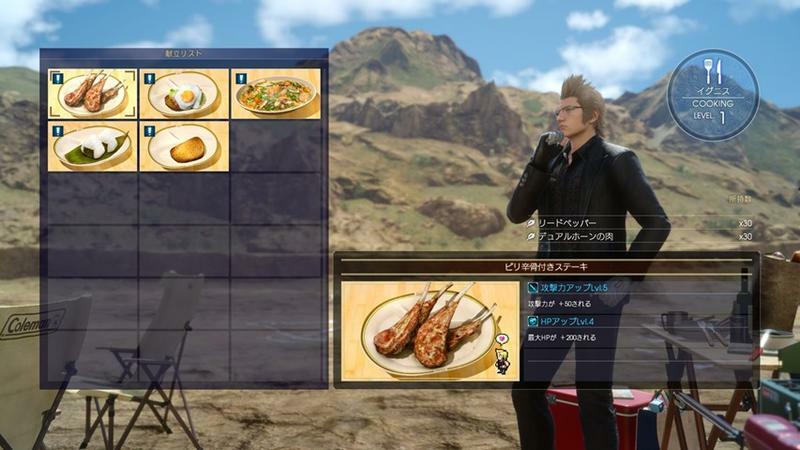 Ignis cooks all of the delicious food that we’ve seen popping up in the trailers, and Gladiolus, who I think is going to emerge as the game’s fan-favorite character, loots the corpses of enemies for items, resources, and money. 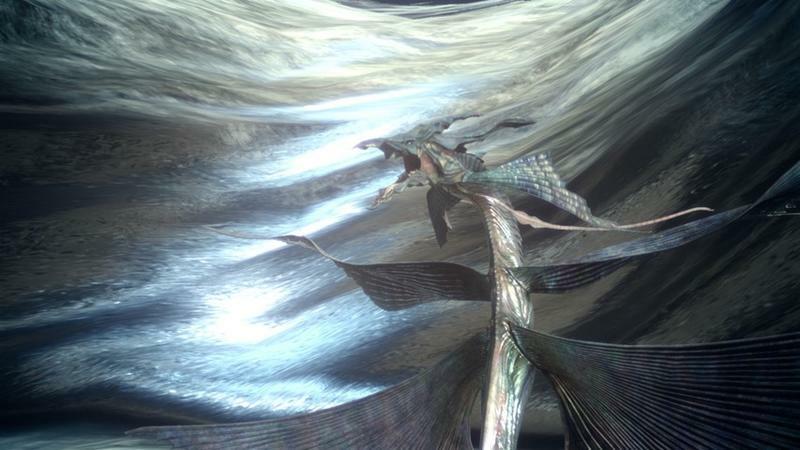 Because this just wouldn’t be Final Fantasy without a payday lying in the body of a fallen monster. 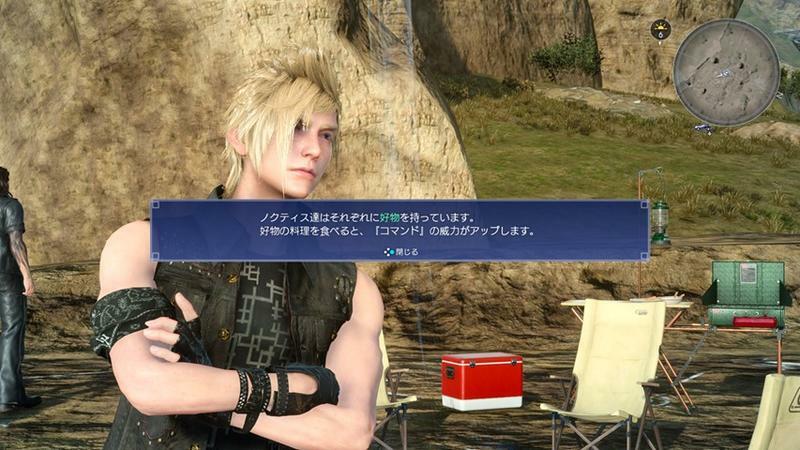 The last two screenshots show of two important story characters who will join the boys on their road trip at some point. 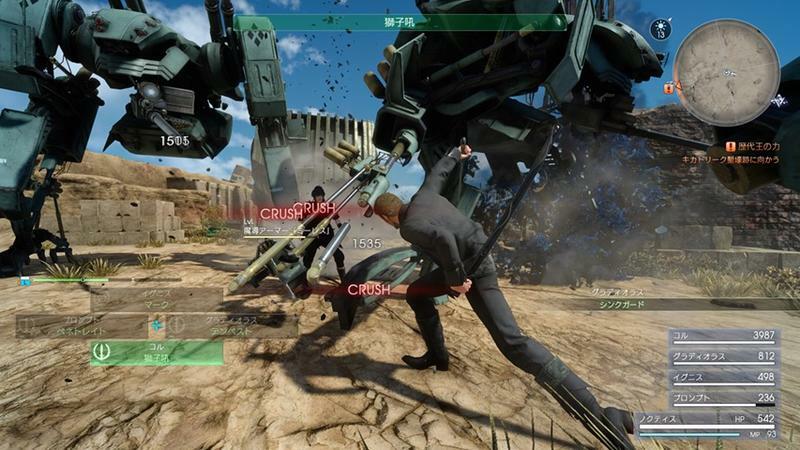 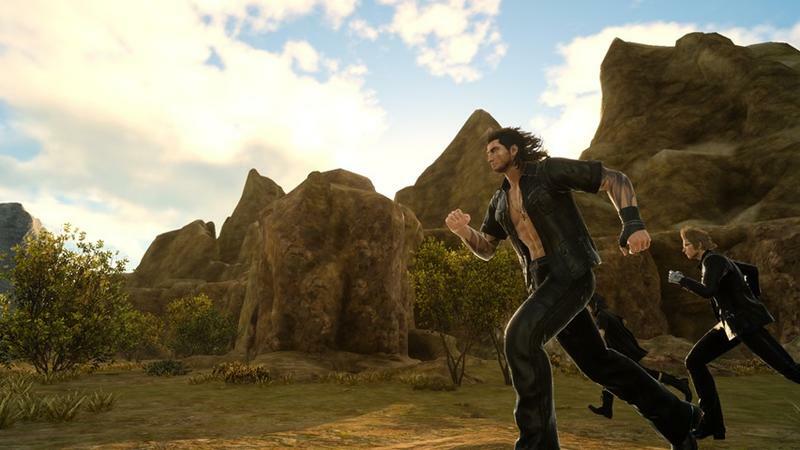 The General Cor Leonis fights with a longsword that crushes enemies, and Iris Amicitia jumps into battle as a counter move when Noctis successfully parries attacks. 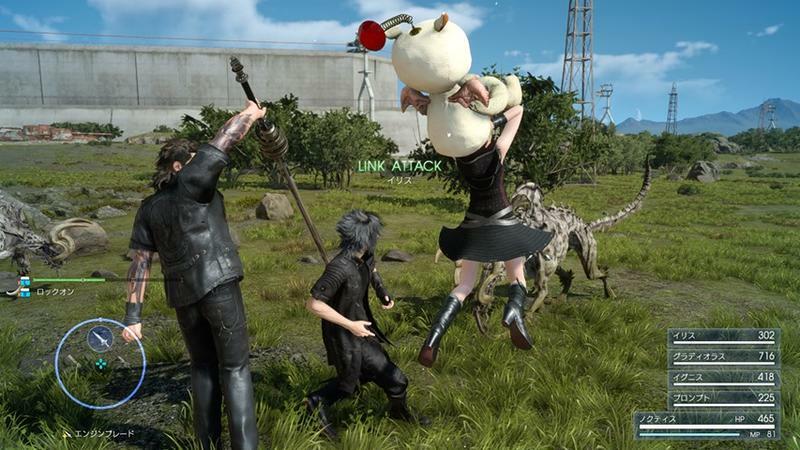 She specializes in the Moogle dolls, it looks like.